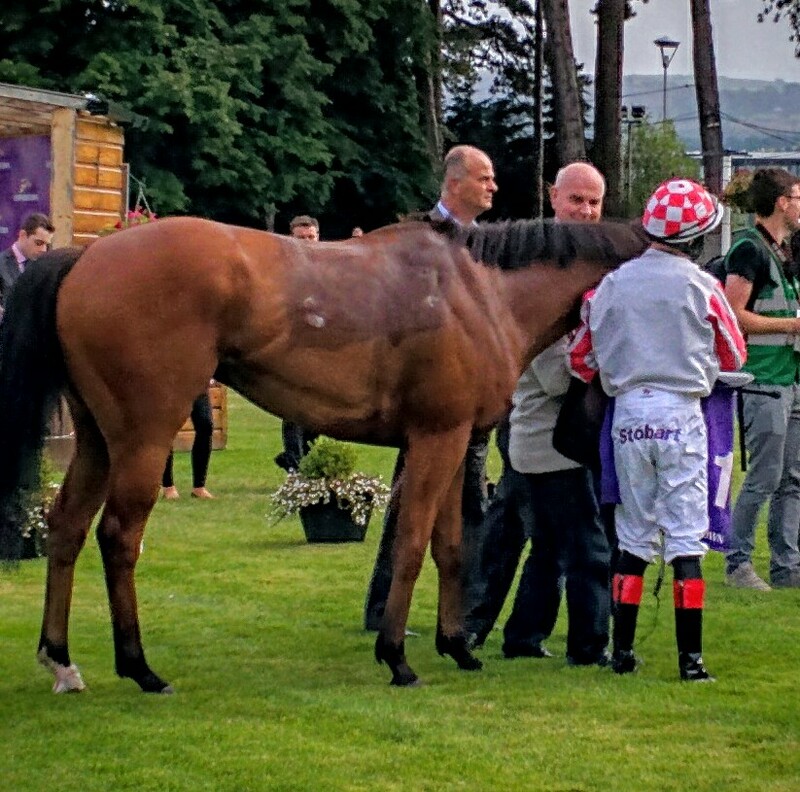 Found is one of those rare things in flat racing, a mare the public have fallen in love with. It’s what she gives that his created this, her all. She’s been second eleven times in her life but each time she tried her heart out. Her last three run’s have been the best of her life. 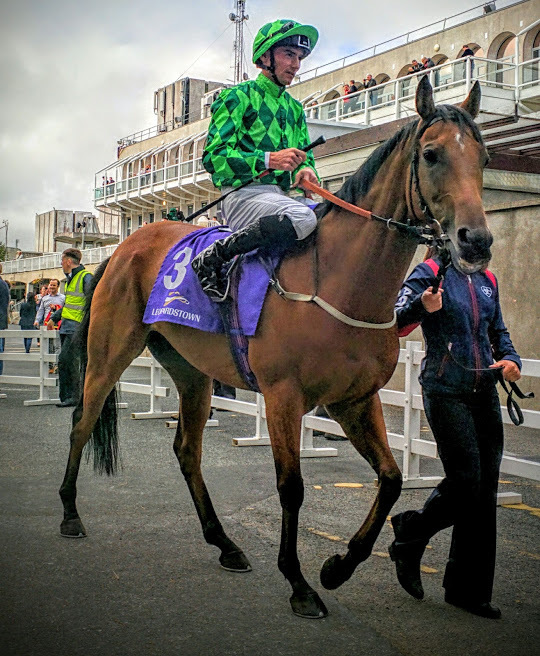 At Leopardstown over 10f, short of her best trip she was the only one who could give Almanzor a run for his money. 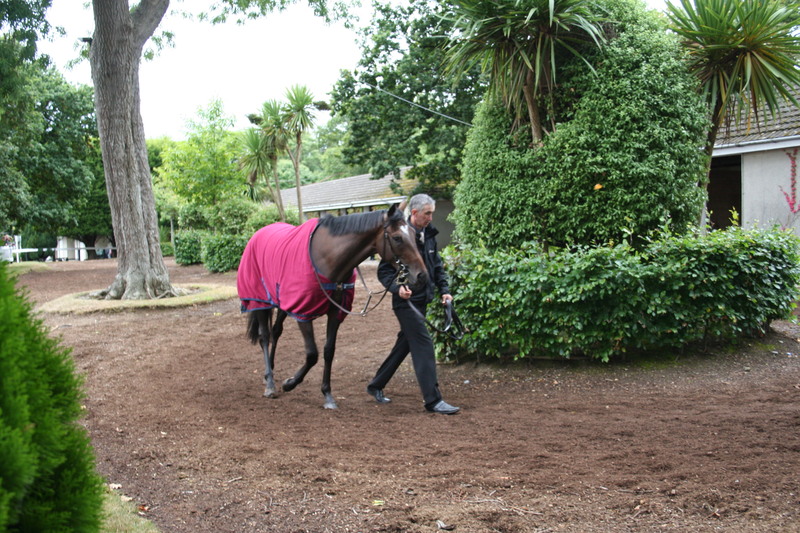 In the Arc over 12f her best distance, none could live with her and again at Ascot in the Champion Stakes she only went down to Almanzor’s wonderful turn of foot. No wonder the public love her so much. She’s here to defend her crown against another quality field. 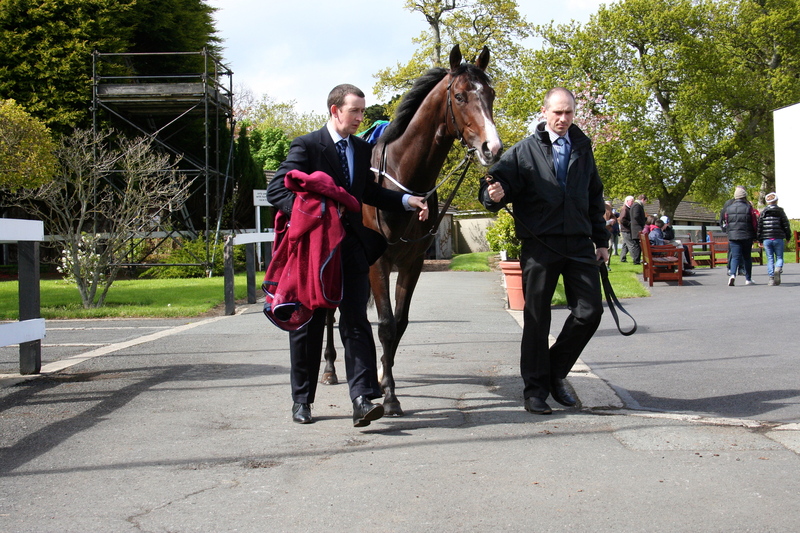 Her stablemate Highland Reel presents the biggest threat. He comes here a little fresher. He was given a break since the Arc where he chased home Found and did not return to Ascot for Champions Day, the scene of his greatest triumph when he took the King George there in the summer. 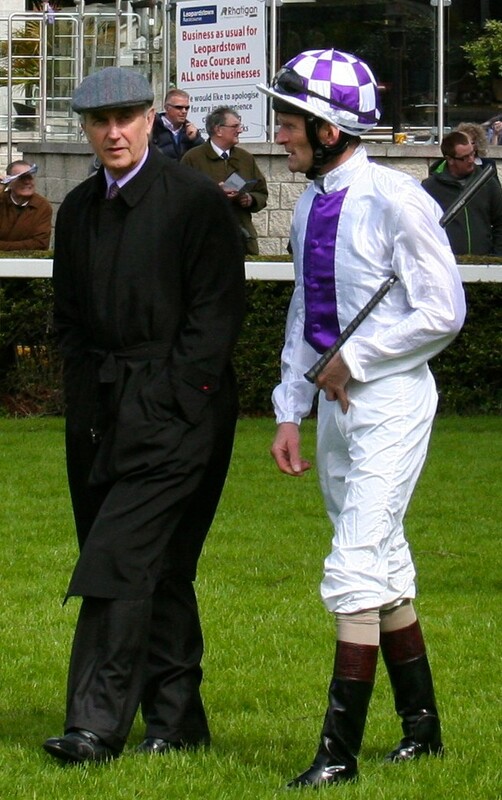 They both will love the trip and ground and will produce an epic battle coming down the stretch. It will be one of head and heart with the heart to come out on top. 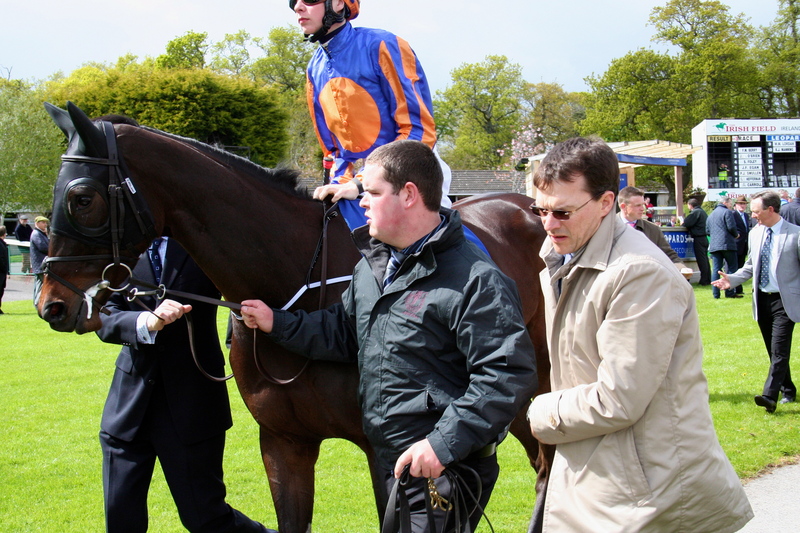 This is the tenth running of the Juvenile Turf and Aidan O’Brien will attempt to win it for the fourth time with Lancaster Bomber and Intelligence Cross representing Ballydoyle. 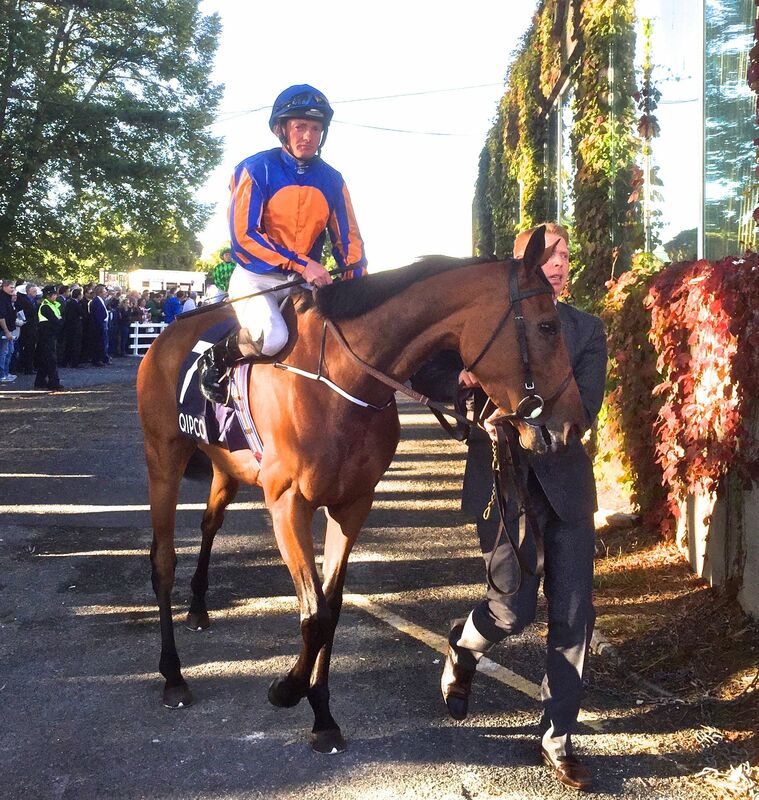 Ryan Moore has chosen the latter leaving Seamie Heffernan to get the leg up on Lancaster Bomber. 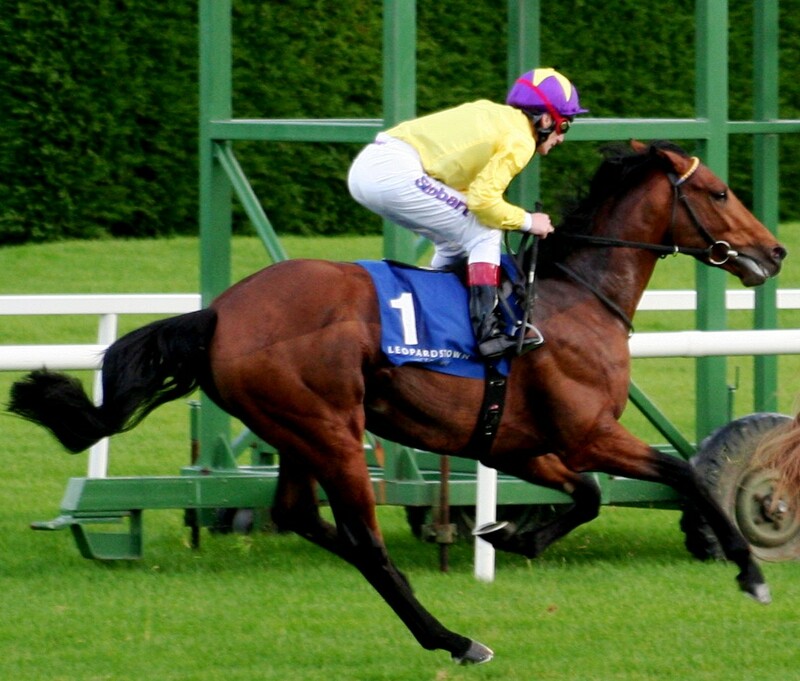 Intelligence Cross is the higher profile of the two and will line up to face the starter for the seventh time. 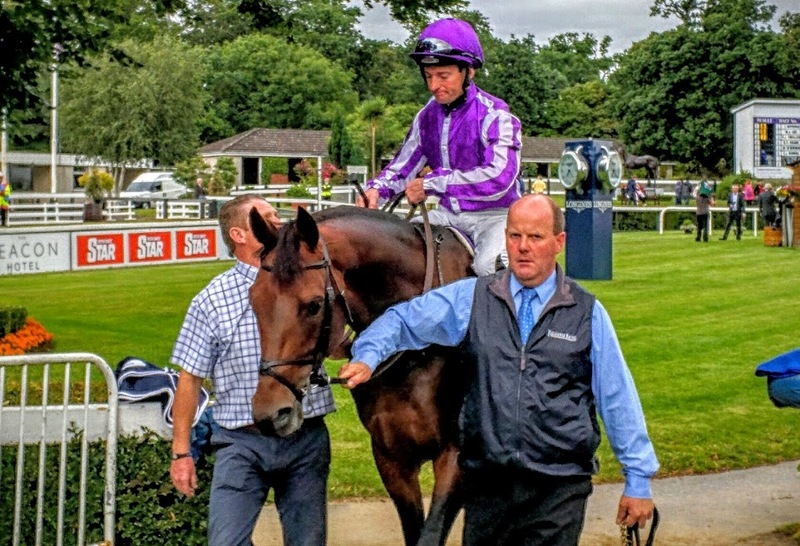 All his runs to date have been over 6 f and he’s troubled the judge twice so far winning a maiden at the Curragh and returning thereafter to take the G3 Round Tower Stakes. 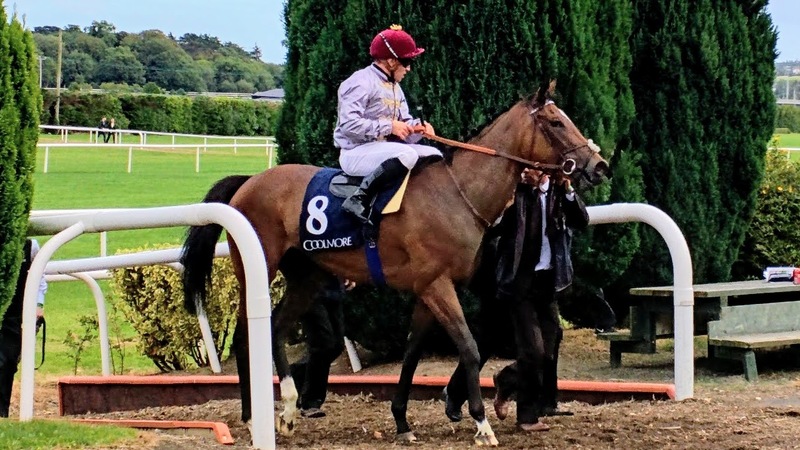 In between he was stepped into G2 company where he ran second in the July Stakes at Newmarket to Mehmas and then third to the same colt in the Richmond Stakes at Goodwood. 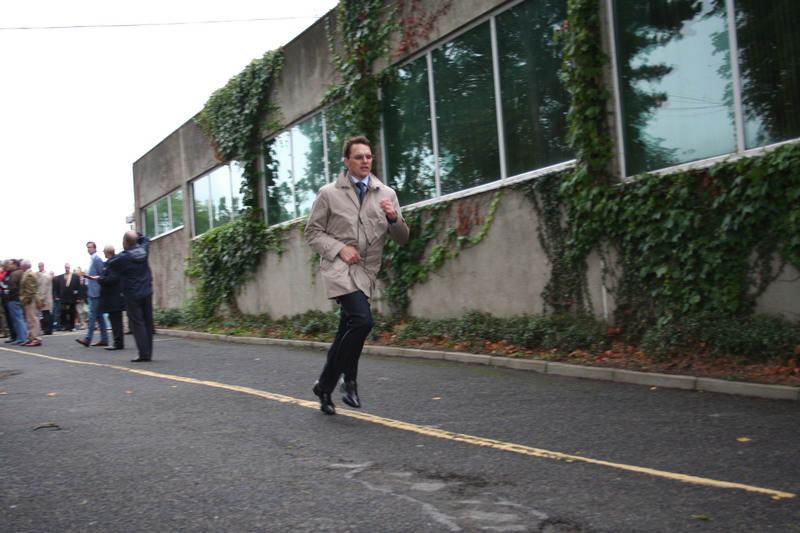 The fact that he ran in those two tells you he was held in high regard at home. 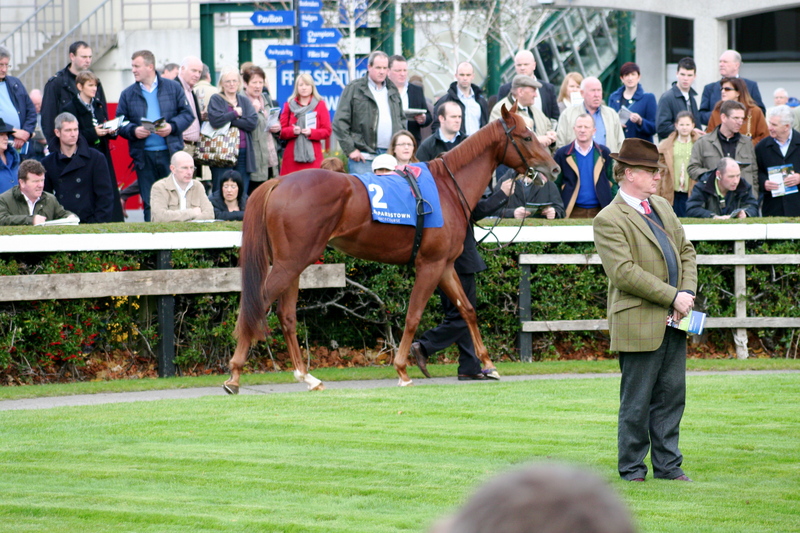 He returned to Newmarket for his last run where he was again stepped up in class for the G1 Middle Park Stakes. He ran well to be fourth getting closer to Mehmas beaten a 1/2 L, with The Last Loin winning from Godolphin’s Blue Point in second. Blue Point then contested Europe’s most important juvenile race the Dewhurst at Newmarket over 7 f. He ran third behind Churchill and the 66/1 shot, Lancaster Bomber. Going off at that price the expectation was Lancaster Bomber was there to set the fractions for his illustrious stablemate. 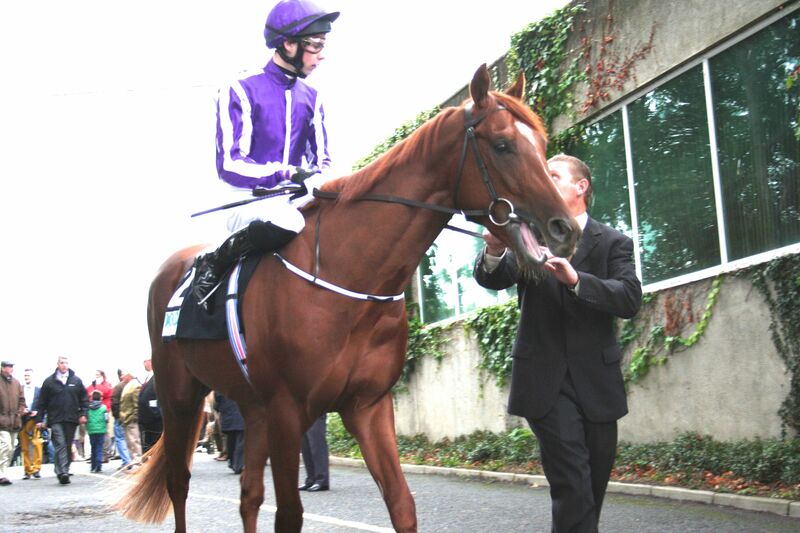 He had been asked to play the same role in the Futurity for Churchill at the Curragh in August but wasn’t able to do so. 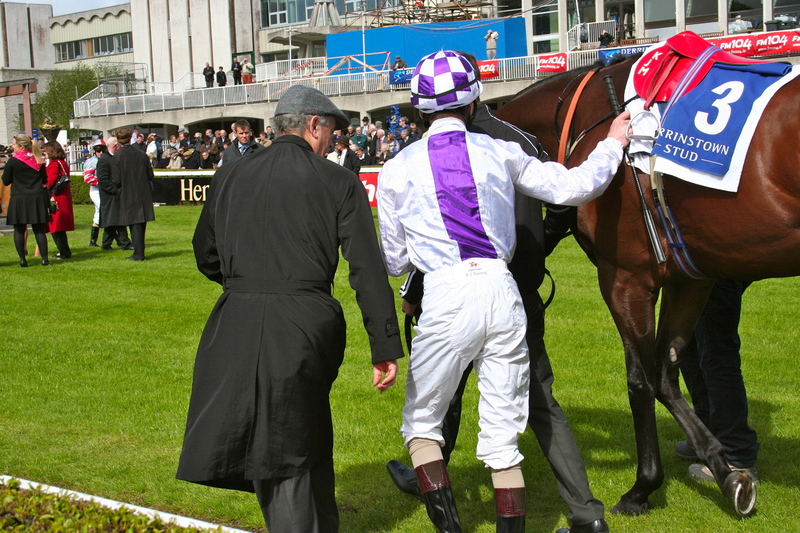 He hung that day never acting on the yielding to soft ground falling away to finish last of four. 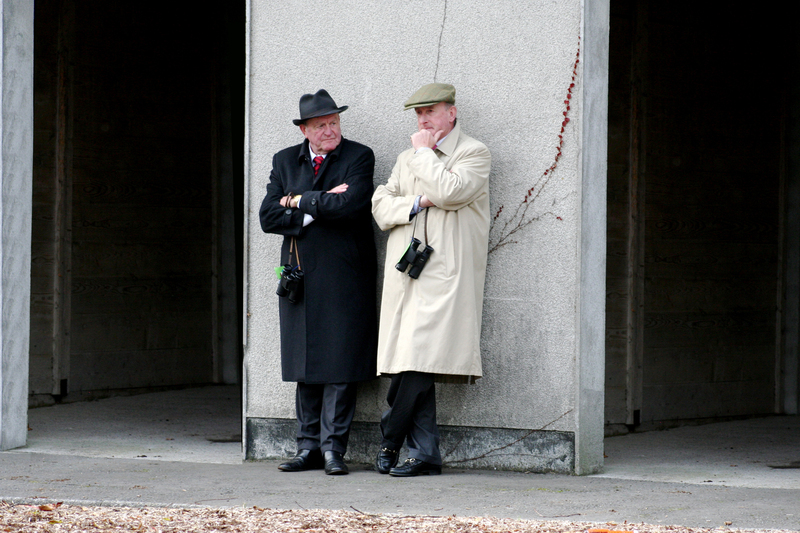 In the Dewhurst the price suggested a repeat the dose tactic for Lancaster Bomber, he was there to do a job for his illustrious stablemate Churchill. 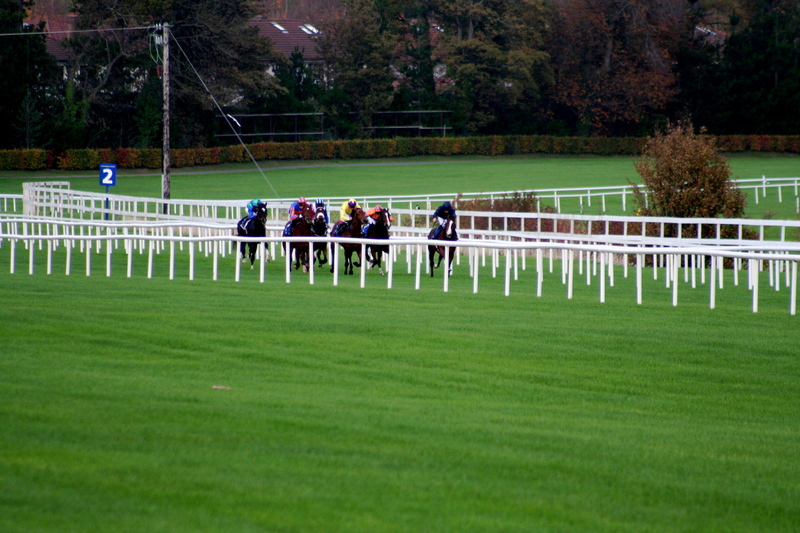 The expectation was he’d wind it up before folding in the final two furlongs. Once he hit the rising ground coming out of Newmarket’s famous dip he didn’t fold, he rallied and battled all the way to line only to give way to Churchill’s turn of foot. 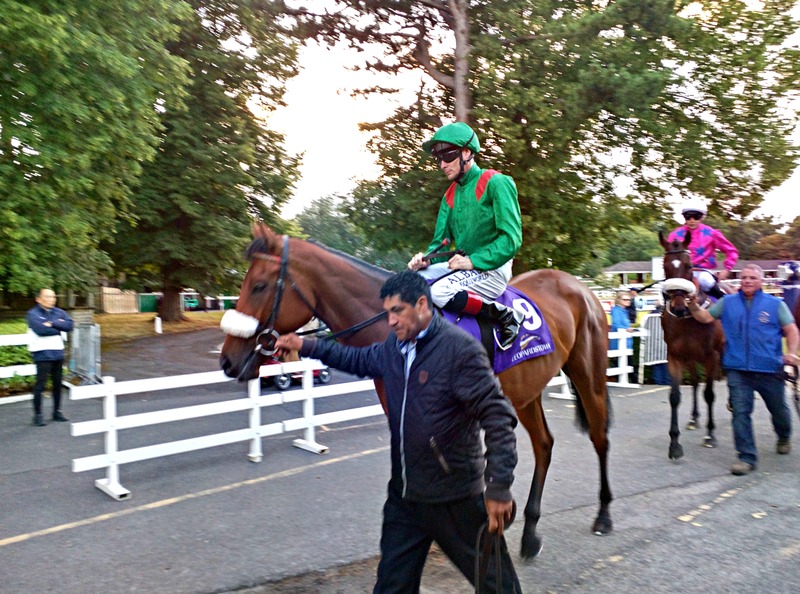 It was the ground and step up in trip that was the key and it’s a crucial piece of form as it puts him ahead of his stablemate through the Mehmas line of form. 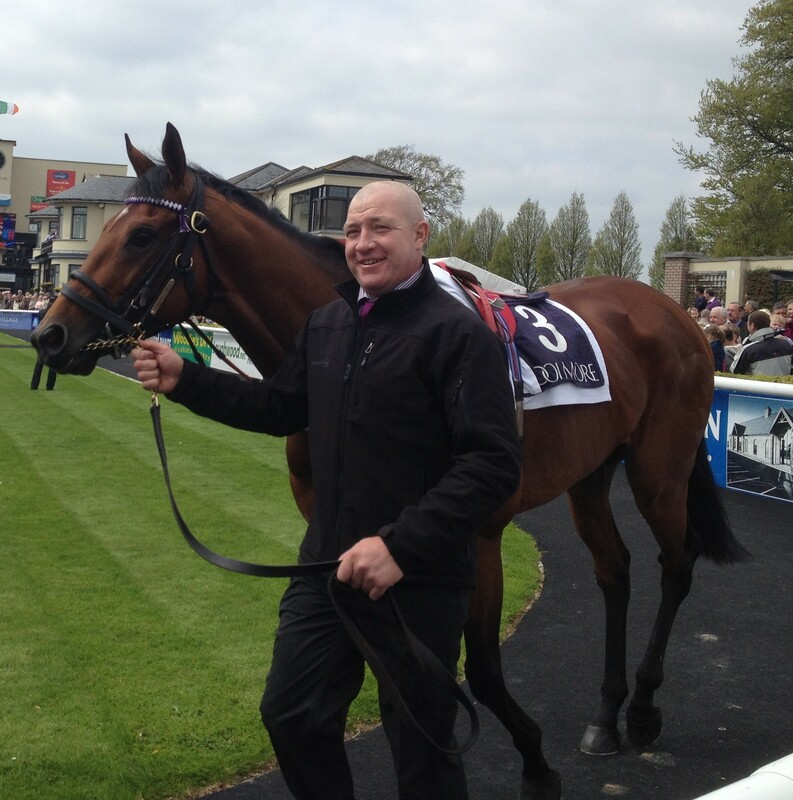 The further step up in trip here to a mile will certainly suit Lancaster Bomber. He has a high cruising speed and will have time to hit top gear. 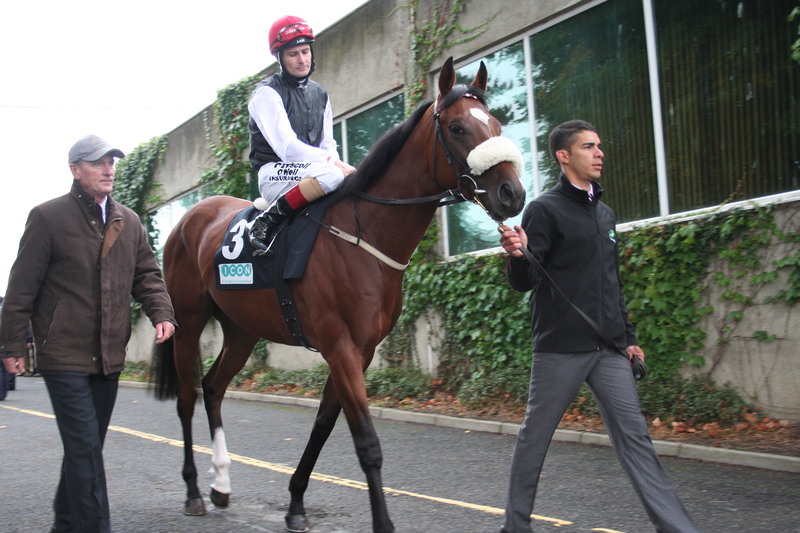 He’ll act on the fast surface as he did in his maiden win at Leopardstown and also in the Dewhurst. He’ll relish the chance to blow them away. 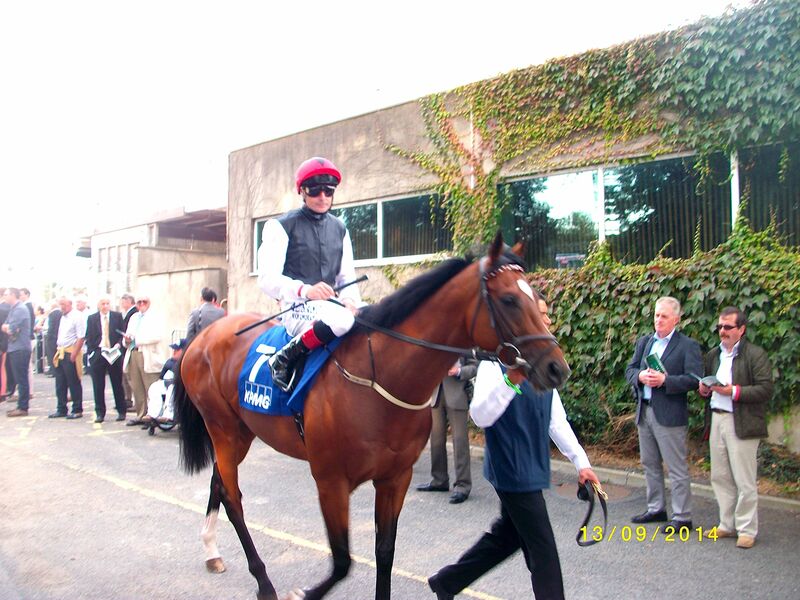 No harm doing the forecast either as Aidan O’Brien has made a bit of a habit of getting that up lately in G1 company.